Where your safety is our priority. 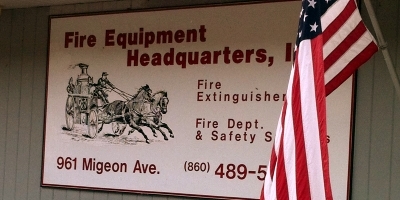 Family owned and operated in Torrington, CT since 1949, Fire Equipment Headquarters is Connecticut's premier supplier for fire and safety equipment. We carry a full line of emergency and safety equipment for professionals and homeowners alike. From fire extinguisher service to a complete safety package for full-scale commercial facility maintenance, Fire Equipment Headquarters, Inc. has the tools and resources you need. ASK ABOUT OUR NO-CONTRACT SERVICES! Fire Equipment Headquarters, Inc. has been serving the fire and emergency community since 1949, and while we may currently operate out of a modern, state-of-the-art facility, we still maintain the traditional values from our beginning: service, affordability and dependability. As one of the oldest fire equipment companies in Connecticut, Fire Equipment Headquarters, Inc. has the experience and resources to handle any of your emergency equipment needs. Let our certified staff of service personnel assess your equipment needs and put together a comprehensive equipment package that meets all of your requirements. Since our beginning, Fire Equipment Headquarters, Inc. has been a locally-owned, family run business dedicated to providing exceptional service to all of its clients in the regional North East and Connecticut. Throughout our long history, we have established a reputation of fast, efficient service by a staff of knowledgeable and courteous personnel. 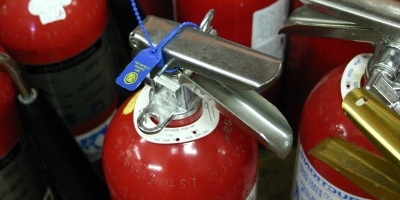 From installation to inspection and re-charging, Fire Equipment Headquarters can handle all of your fire extinguisher service needs. Upon an initial consultation, we can recommend a safety equipment package for your location as well as proper placement of your fire extinguishers for maximum safety and compliance with code. 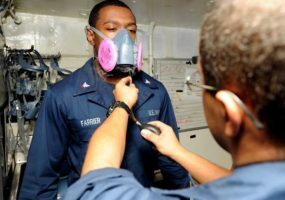 Achieve a better respirator fit for more staff in less time. Our quantitative fit testing equipment and services boosts your productivity by making the entire respirator training and fit testing process more efficient. 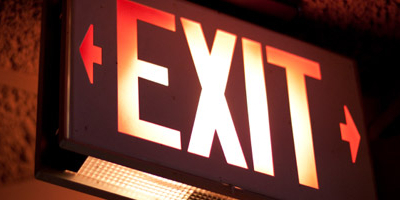 In addition to your fire extinguisher inspection, Fire Equipment Headquarters can also install and inspect the emergency lighting and signage required for your facility. From emergency floodlights to illuminated exit signs, our technicians have the tools and knowledge to maintain your emergency lighting system. We can also conduct your monthly 30-second test and annual 90 minute functional inspection. From portable and lightweight to rugged and professional-grade, we carry an AED that fits your needs. 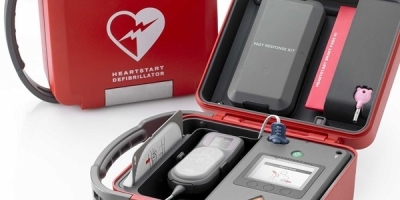 We carry an extensive line of Automated External Defibrillators for all locations, whether it's a place of business, a medical facility, or your own home. Choosing an AED from Fire Equipment Headquarters is making the right choice. 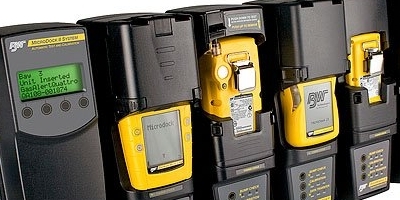 From portable to fixed, to stand alone, we are a full service distributor of gas detection products from BW Technologies by Honeywell. With cutting-edge technology and the latest in RFI protection, BW instruments deliver the lightest and most sophisticated protection from toxic gases, combustibles and oxygen hazards. 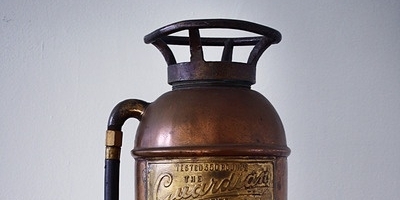 Since 1949, Fire Equipment Headquarters has been Connecticut's leading supplier of portable fire extinguishers for the home, workplace, and vehicle. We offer a complete range of both new and replacement extinguishers. With names like Amerex, Ansul, and Badger, you know your are getting the best fire extinguishers on the market! © Fire Equipment Headquarters, Inc. All rights reserved.